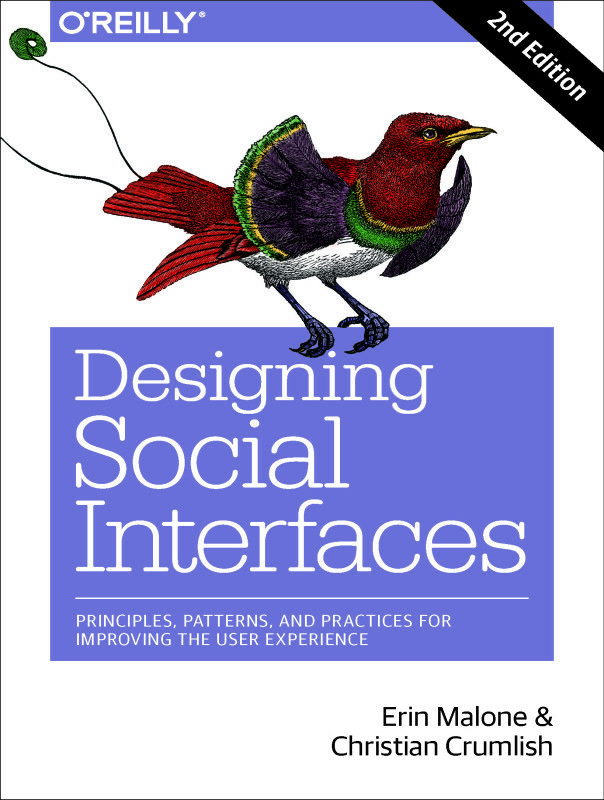 Designing Social Interfaces was the book I wrote in 2009 (with Christian Crumlish) and revised for a second edition in 2015. As part of the original book development, I designed a game (with advice from game designer Matt Leacock) to be a fun way for people to understand the concepts within the book. The game design was play tested at various conferences over the course of a year before settling into the current version. The game has been used as a brainstorm activity for UX teams and cross-discipline teams around the world. I use the game in my Designing Social workshops and during guest lectures with students at General Assembly and at CCA. There is a board to give guidance for how to build a well-balanced social application. Players need to collect and play basics for creating an application (social object, demographic, delivery mechanism); they add features across three facets (activities, community and self) and use positive and negative action cards to give themselves extra points or cause the other team to lose points. The game is played with open hands with two competitive teams tasked to build social experiences. The final round of play involves the moderator-aka venture capitalist who has cards that are awarded to the team that sells their application in the most persuasive way.